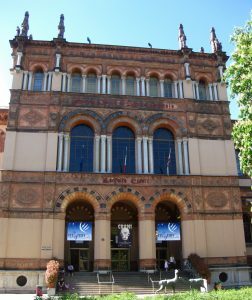 The congress will be held in Università Statale di Milano and in Museo Civico di Storia Naturale. Excellent position within Italy. It is easy to organize trips and visit art cities (e.g. Florence and Venice: 2h by train; Rome: 3h by train), or to explore the nature of the Alps or the Mediterranean areas of Italy.